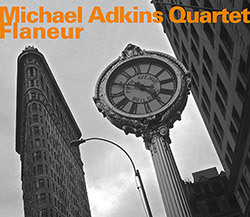 Much is made of Canadian saxophonist Michael Adkin's mid-tempo approach to jazz, heard here in his 3rd album, "Flaneur", which translates to "stroller" or "saunterer", an apt description of the lyrical, unhurried yet technically adept and sophisticated approach taken by his quartet with Russ Lossing on piano, Larry Grenadier on bass and Paul Motian on drums. 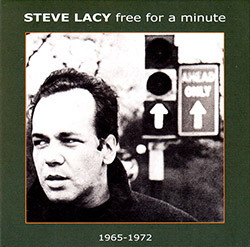 Four sessions on a 2 CD set, all featuring Steve Lacy and Kent Carter: (1) DISPOSABILITY, the 1965 trio record with Aldo Romano of jazz standards, originals and free improv; (2) SORTIE, the 1966 free improv quartet + Enrico Rava album; (3) previously unissued 1967 'Free Fall' Film Cues in a quintet with Rava, Karl Berger, & Paul Motian; (4) two never issued '72 quintet pieces with Steve Potts, Irene Aebi on cello and Noel Mcghie. 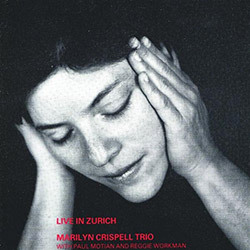 Pianist and vocalist Marilyn Crispell's 2nd trio album from 1990 recorded live at Switzerland's Taktlos Festival in 1989, in the company of masterful free improvisers Reggie Workman on bass and Paul Motian on drums. 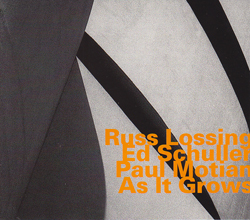 Composer and pianist Russ Lossing explores the eloquence of silence as his music grows out of silence and the space between thought and gesture in this trio with Ed Schuller (bass) and Paul Motian (drums). 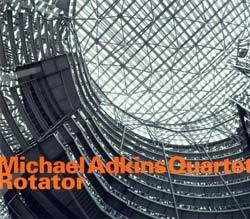 New York tenor saxophonist and composer Michael Adkins with his quartet including Paul Motian on drums in a set of 9 original compositions.